Whole grain pasta, egg noodles, pasta rich in fiber... pasta with different shapes like loops, screws, spaghetti, macaroni, lasagne or noodle plates. 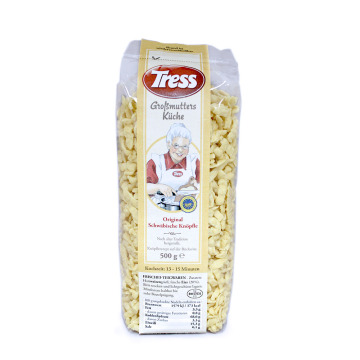 We have Italian pasta, Norwegian pasta, German pasta, Swedish pasta, French pasta, Spanish pasta... there are many pasta products to choose from. 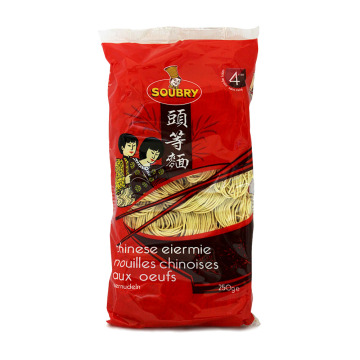 ENChinese egg noodles perfect for stir fry. 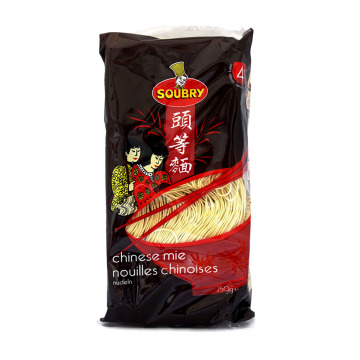 These appetizing noodles carry no added artificial colours and are totally suitable for vegetarians. 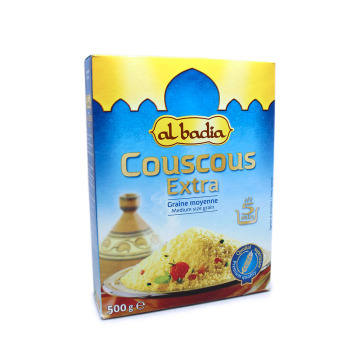 Prepare your oriental dish with them and add vegetables and fish or chicken, the sauce is also important so take a look at our sauces section and filter through Oriental, you will see how tasty they look. ENTop quality Macaroni. Your perfect pasta in just 7 minutes. Prepare your carbonara pasta, bolognese or just a varied salad. DERod Makkaroni Prämie. 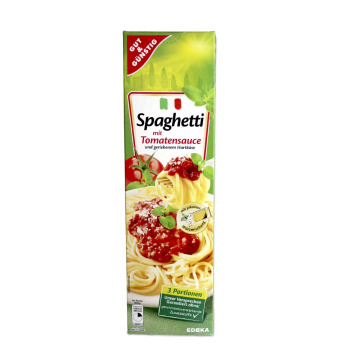 Ihre perfekte Pasta in nur 7 Minuten. Bereiten Sie Ihre Teller Pasta Bolognese, Carbonara, oder einfach nur ein gemischter Salat. 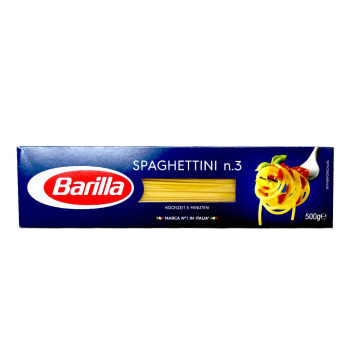 ENDelicious spaghetti of the number 1 brand in Italy, Barilla. This pasta will be perfect in just 9 minutes. DELeckere Spaghetti No. 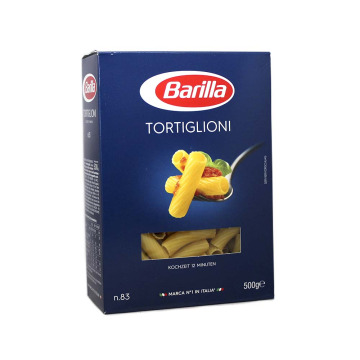 1 Marke in Italien, Barilla. Diese Paste ist in nur 9 Minuten perfekt. 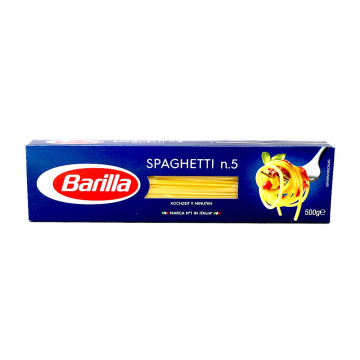 ENDelicious spaghetti of the number 1 brand in Italy, Barilla. This pasta will be perfect in just 5 minutes. DELeckere Spaghetti No. 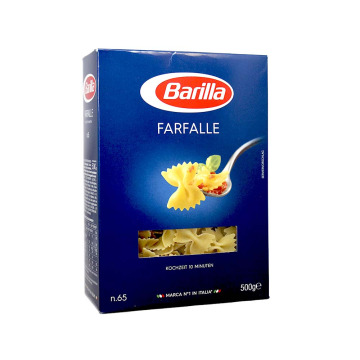 1 Marke in Italien, Barilla. Diese Paste ist in nur 5 Minuten perfekt. 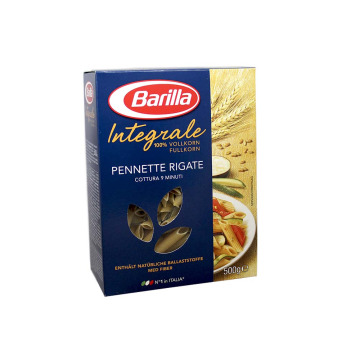 ENBarilla delicious pasta bows. 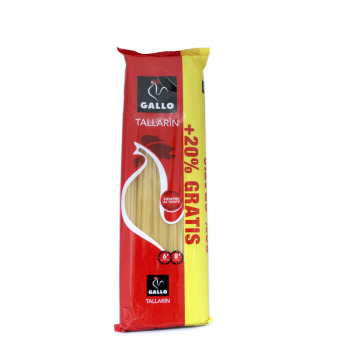 Enjoy the best intalian pasta with only 10 minutes of cooking. DERod Fliege Pasta. 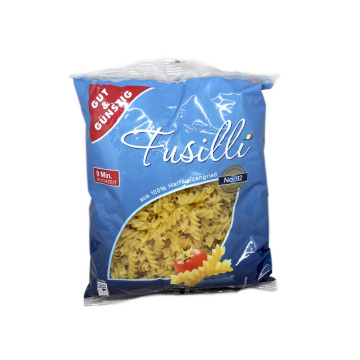 Genießen Sie die beste italienische Pasta mit nur 10 Minuten kochen. 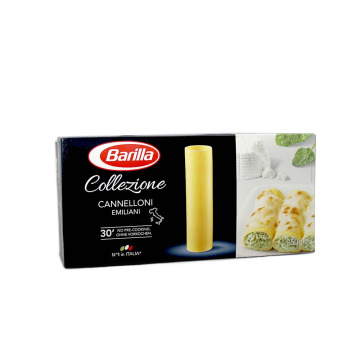 ENCannelloni pasta of the best quality that does not need previous cooking. Fill it as desired and enjoy it. In just 30 minutes your cannelloni dish will be ready. 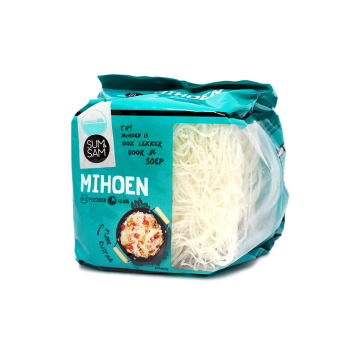 DECannelloni Pasta von höchster Qualität, die nicht vor Kochen benötigen. Füllen Sie es zu probieren und zu genießen. In nur 30 Minuten, um Ihre Cannelloni Gericht fertig. 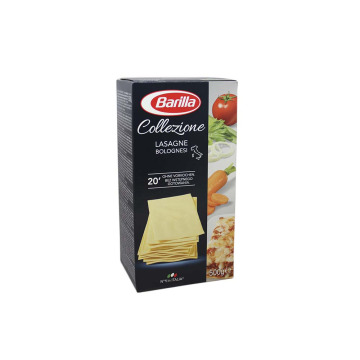 ENLasagne Collezione Barilla are rectangles of rough and porous dough ideal for the most traditional recipes or to innovate in the kitchen. Cook in 20 minutes in the oven. 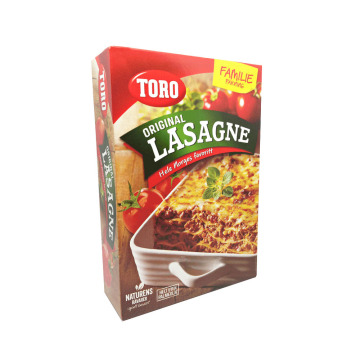 DECollezione Barilla Lasagne sind Rechtecke aus rau und porös ideal für die meisten tradicionlaes oder in der Küche Rezepte Masse innovativ zu sein. Es gekocht in 20 Minuten im Ofen. 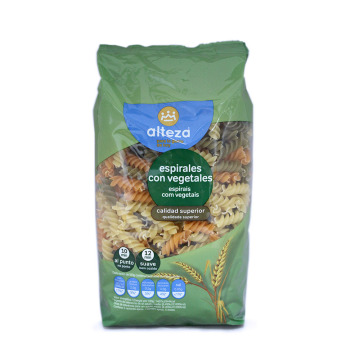 ENGut & Günstig's wheat spirals are baked in 9 mins and with them you can prepare amazing dishes. DESpirals Gut & Günstig Weizen in 9 min gekocht und sie können erstaunliche Gerichte zubereiten. ENDelicious egg tagliata pasta. 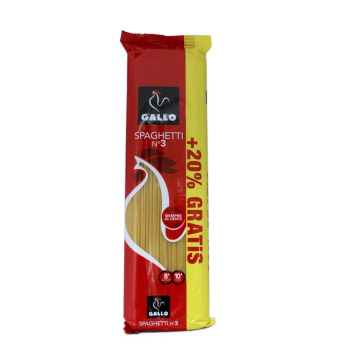 An exquisite pasta with the guarantee of maximum quality of the Spanish brand Gallo. ESTagliata de huevo de la marca Gallo. 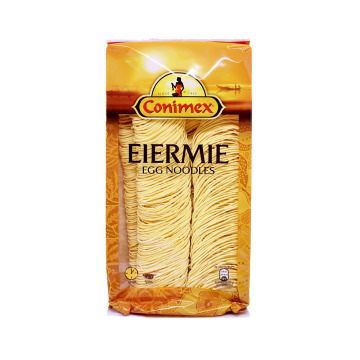 Una pasta deliciosa con la garantía de máxima calidad de la marca española. 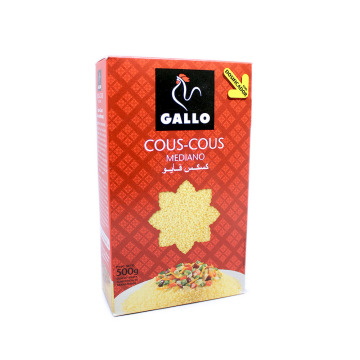 ENDelicious Gallo egg macaroni. 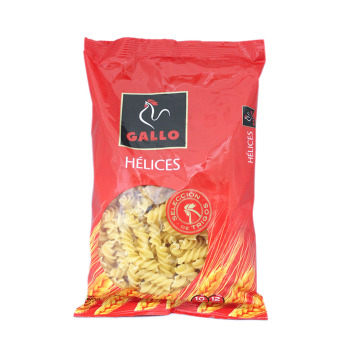 An exquisite pasta with the guarantee of maximum quality of the Spanish brand Gallo. 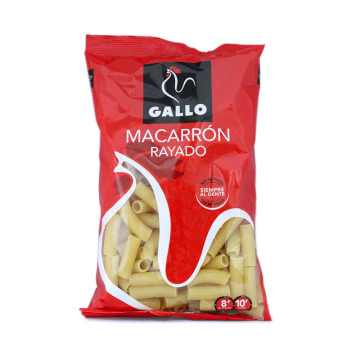 ESMacarrones al huevo de la marca Gallo. 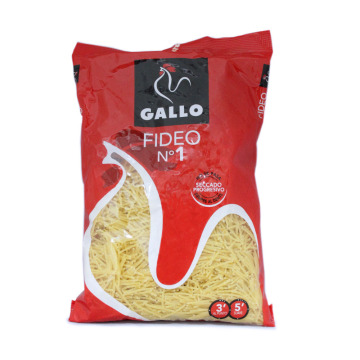 Una pasta deliciosa con la garantía de máxima calidad de la marca española. ENIf you fancy a soup of letters ... these are your letters! 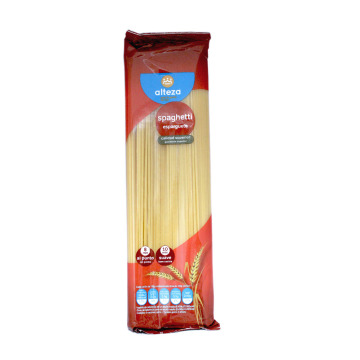 Thanks to its Progressive Drying formula, this pasta absorbs the right amount of broth so it is not passed. ESSi te apetece una sopa de letras… ¡éstas son tus letras! Gracias a su fórmula de Seccado Progresivo, esta pasta absorbe la cantidad justa de caldo así que no se pasa. 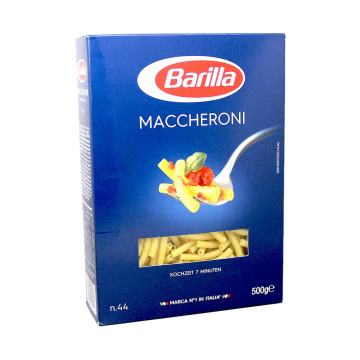 ENGallo high quality macaroni. 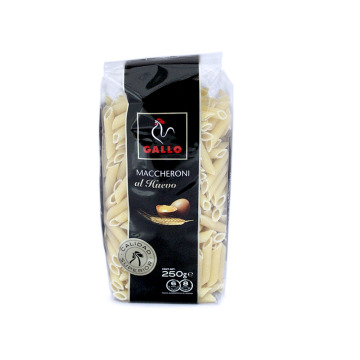 These striped macaroni are ideal for a good carbonara meal, bolognese or vegetarian meal based on sauteed vegetables. 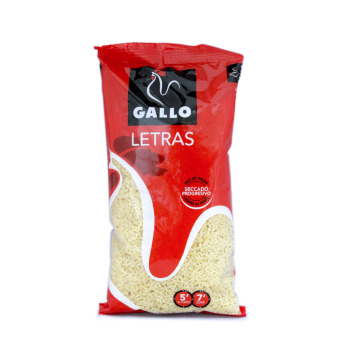 ESMacarrones de alta calidad de la marca Gallo. 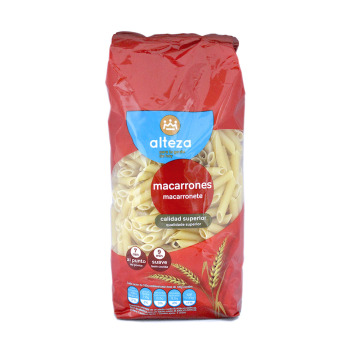 Estos macarrones rayados son ideales para un buen plato de carbonara, boloñesa o menú vegetariano a base de verduras salteadas. 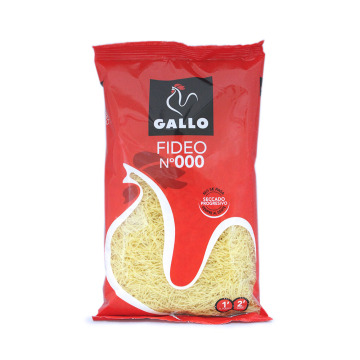 ENDelicious Gallo egg noodles. 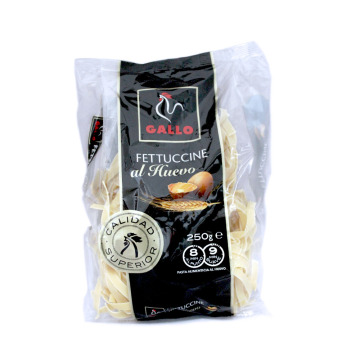 An exquisite pasta with the guarantee of maximum quality of the Spanish brand Gallo. ESTallarines de huevo de la marca Gallo. 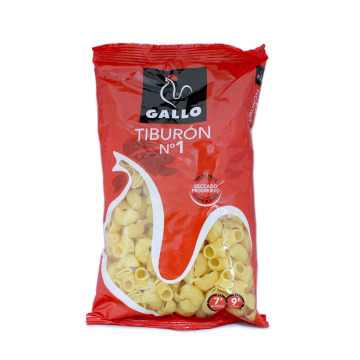 Una pasta deliciosa con la garantía de máxima calidad de la marca española. 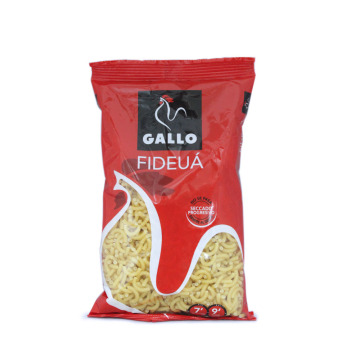 ENFideuá Pasta to cook a great meal of Spanish fideuá. Prepare your own broth or use some of the Spanish broths that we have and you will enjoy a tasty and authentic fideuá. 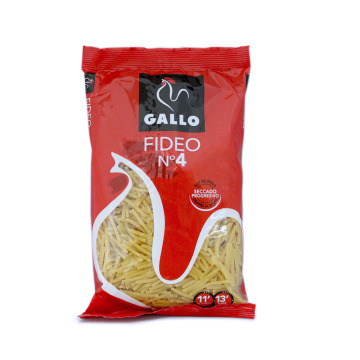 ESPasta de fideuá para elaborar un buen plato de fideuá española. Prepara tu propio caldo o utiliza alguno de los caldos españoles de los que disponemos y verás que fideuá más rica. ENEnjoy a great plate of macaroni with the ingredients and sauces that you like the most. 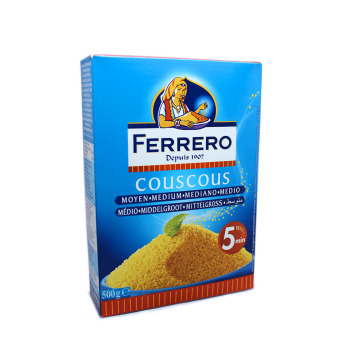 Enrich yourself with the pasta fiber and make a delicious meal to your taste. ESDisfruta de un buen plato de macarrones con los ingredientes y salsas que más te apetezcan. 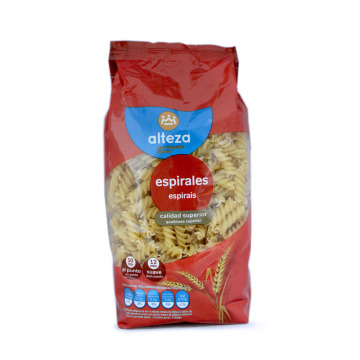 Enriquécete de la fibra de la pasta y elabora un delicioso menú hecho a tu medida. 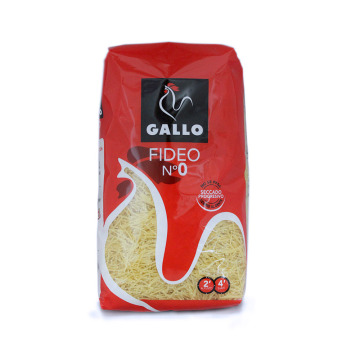 ENPrepare a great spaghetti meal with this top quality pasta. You can cook them al dente with just 8 minutes and for smoothness pasta about 10 minutes of cooking. 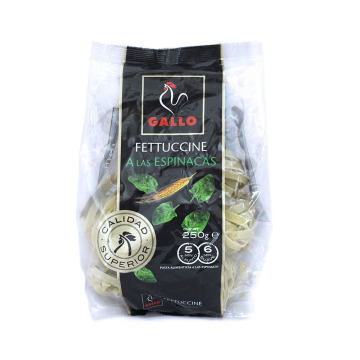 ESPrepara unos espaguetis al gusto con esta pasta de calidad superior. Podrás cocinarlos al dente con tan sólo 8 minutos y para mayor suavidad unos 10 minutos de cocción. 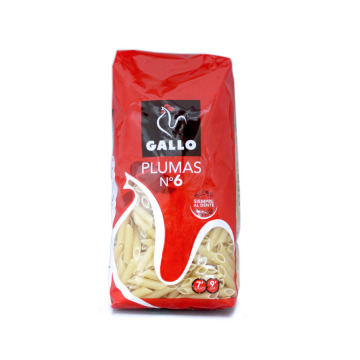 ENTaste the Gallo number 6 pasta plumas. They are made from selected wheat ingredients. Gallo's pasta is neither passed nor stuck. ESPrueba las plumas de pasta del número 6 de Gallo. Están elaboradas a base de ingredientes de trigo seleccionado. 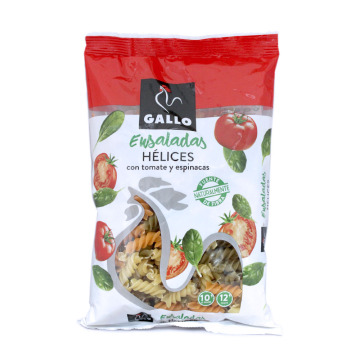 La pasta de Gallo ni se pasa ni se pega. 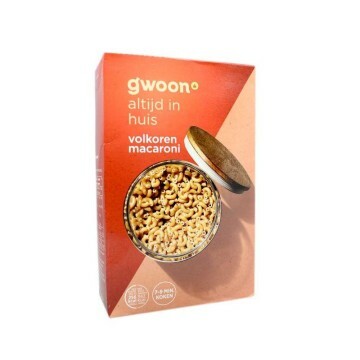 ENThick and short macaroni elaborated in Holland. This pasta will be ready with just 7 minutes of cooking. 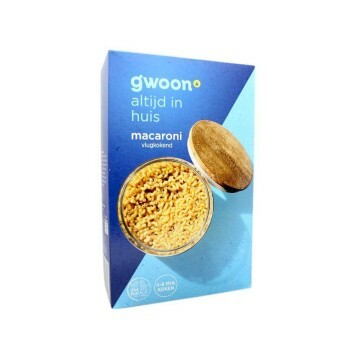 NLDikke en korte macaroni geproduceerd in Nederland. 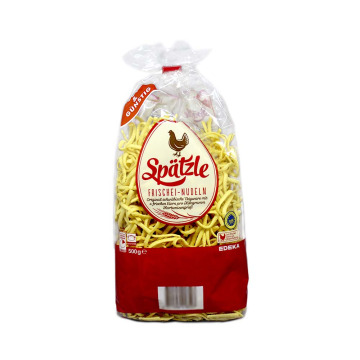 Deze pasta is klaar met slechts 7 minuten koken. ENDelicious Jamie Oliver spaghetti. This brand is named after a successful British chef. Enjoy a high quality pasta and follow the cooking advice of this great chef to elaborate wonderful meal.